Today Curt Schilling, 38 Studios founder, posted more screens of Project Copernicus on Facebook. He went on to say.. Images from the most magical, breathtaking and awe inspiring world ever created. 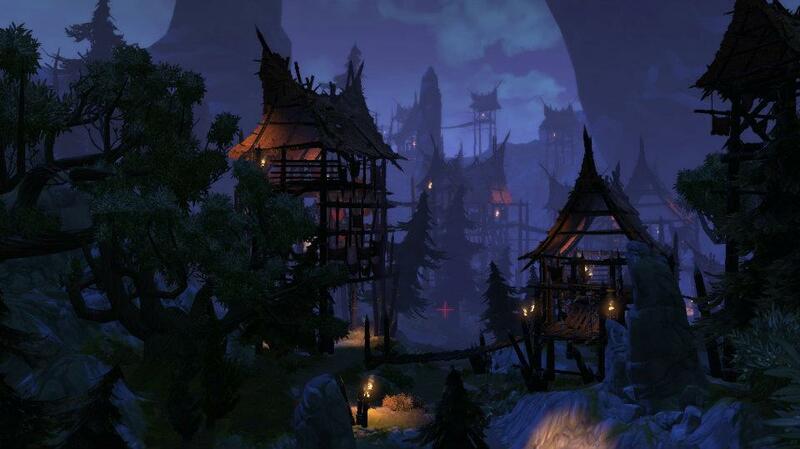 Images I was “allowed” to peek at along the way, when the team wanted us all to see the magical world we were building. Project Copernicus was/is the MMO 38 Studios was working on. Personally, the game looks quite excellent. It breaks my heart to see a MMO that may have a lot of potential – potentially flushed due to the current fallout in 38 Studios. Why Mr. Schilling decided to posts these screens is beyond me. Perhaps to spark buzz for the game to be picked up by another dev. 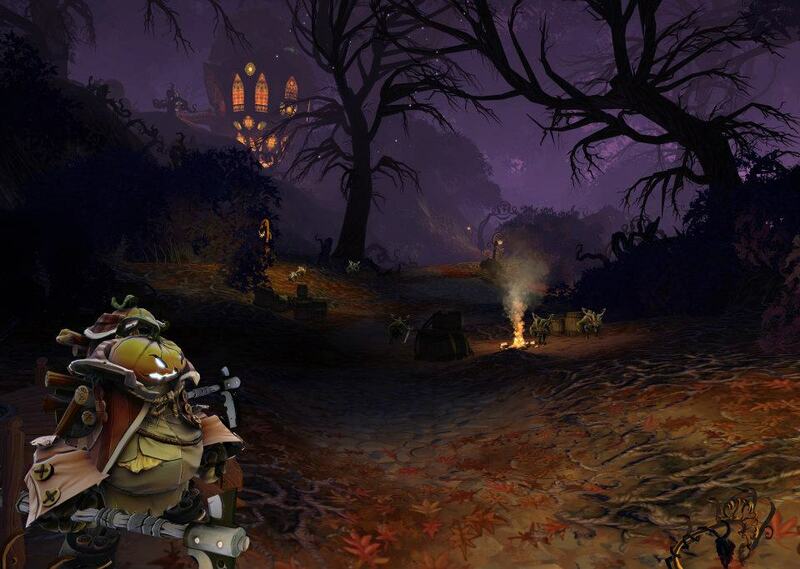 Time will tell the fate of this MMO. For those who do not use Facebook, I took the liberty of posting some here for you. Enjoy. Tell us what you think. Yes, you heard it here. 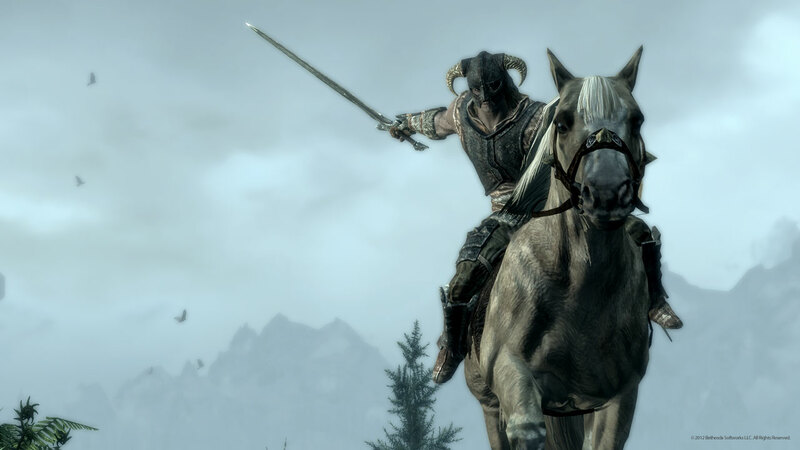 Just announced on the Bethesda Blog, mounted combat is on it’s way to Skyrim. If you cannot contain your excitement, you can download the beta version of 1.6 right now! Here’s a look at the changes to be added: You can find everything right here! 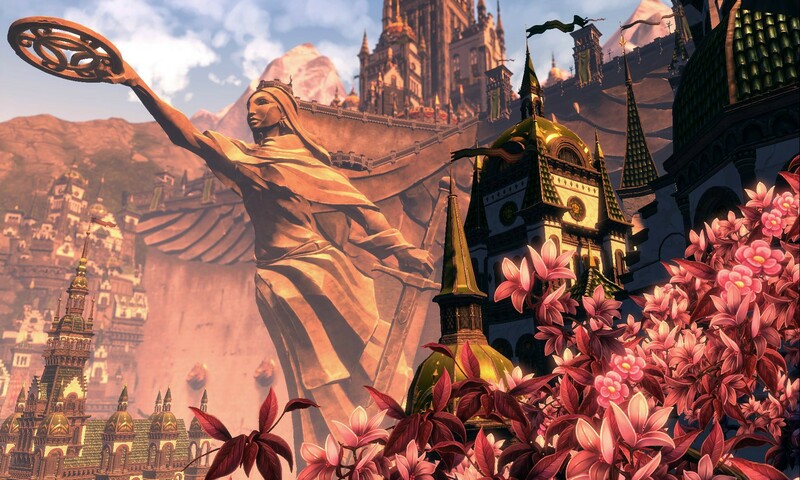 Kotaku [source] just reported that there are many rumors swirling right now that 38 Studios has shut down Big Huge Games, the developers who helped create the lackluster RPG- Kingdoms of Amalur. This comes hot on the heels of the recent financial crisis rocking 38 Studios and the state of Rhode Island. Right now, there is no official word from 38 Studios. Link Dead Gaming will have more for you as this story develops. I cannot think of a better way to start off a day than a debut trailer. Wouldn’t you agree? Today, Sega and Double Fine announced their joint project – The Cave. 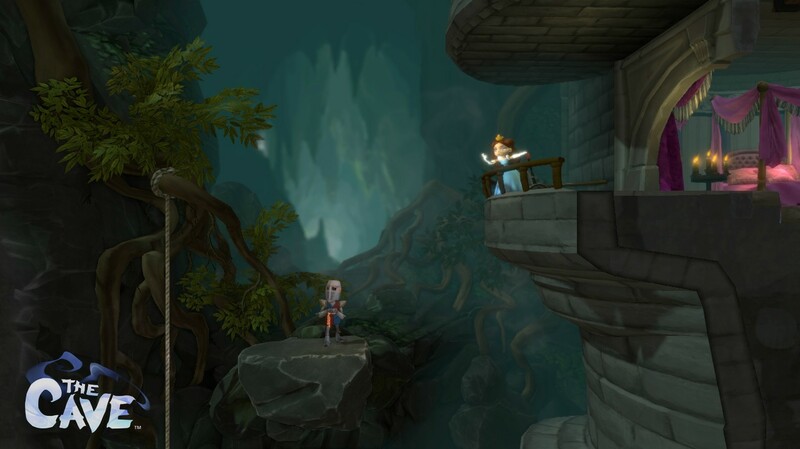 The Cave is a side-scrolling, puzzle-solving, platforming, adventure game. Which is ok in my book. The game looks incredibly awesome. 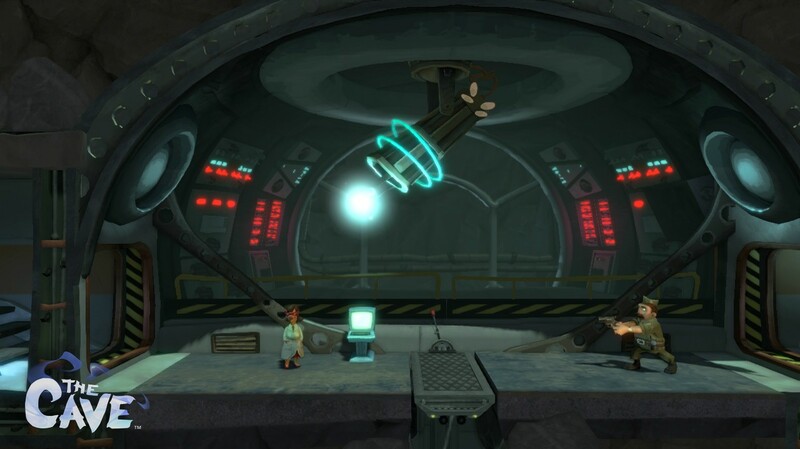 The environments and characters FEEL like a Double Fine game. 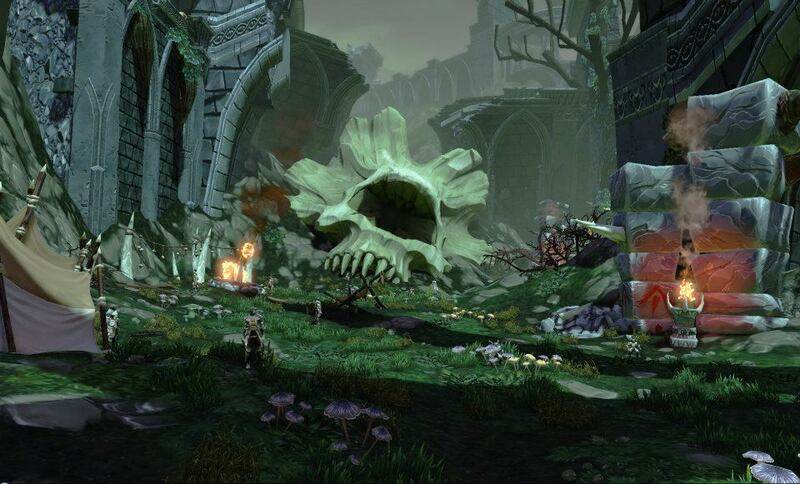 There are definitely elements of Trine here and other well known side-scrolling platformers. (Sega’s own Sonic and even Metroid.) It’s great to have them back. [Double Fine’s Kickstarter] The trailer shows the viewer just enough to draw you in. We also have some screenshots below. The game is aiming for a early 2013 release. 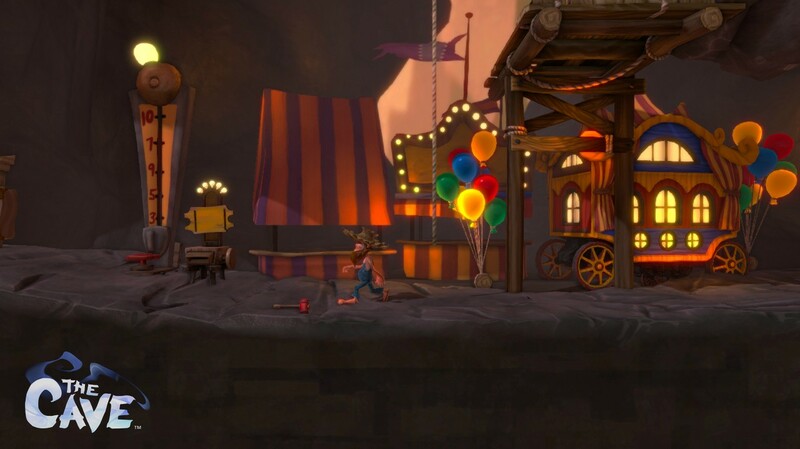 The Cave will be available on Xbox 360, PS3, and PC.